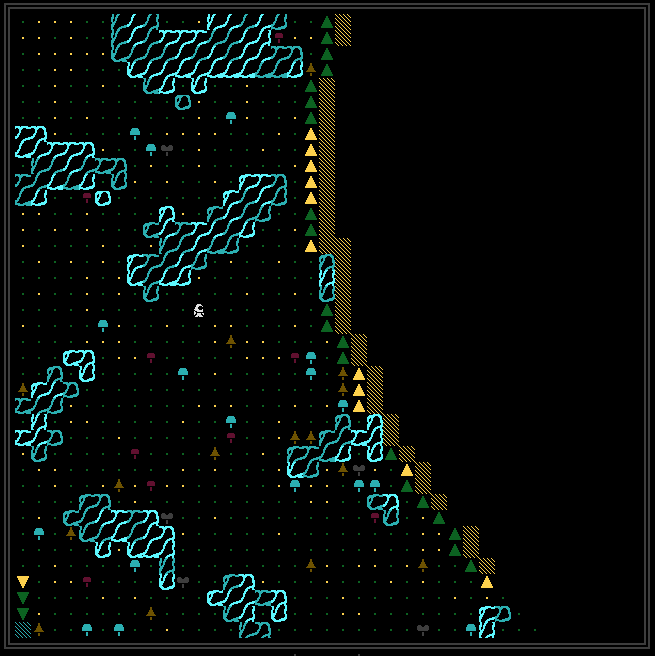 Lords of Waste is a Role-Playing Roguelike inspired by the likes of Dwarf Fortress and Skyrim, the open world contains generated Countries, Nations, Creatures, Plants, Magic, Materials, Laws, and much more! 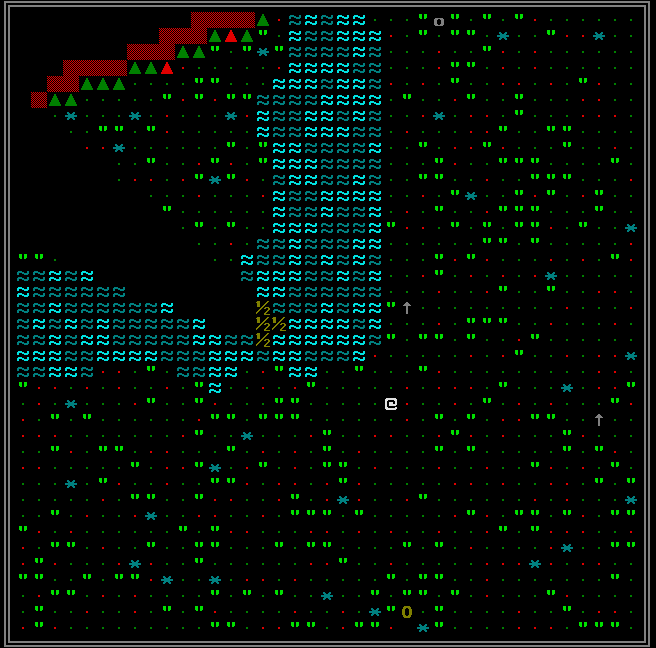 The game is playable in an ASCII mode and a Tile mode! Lords of Waste is currently in development, the progress can be followed here >>>  Progress is uploaded almost every day! This page was last modified on 15 February 2019, at 17:05.